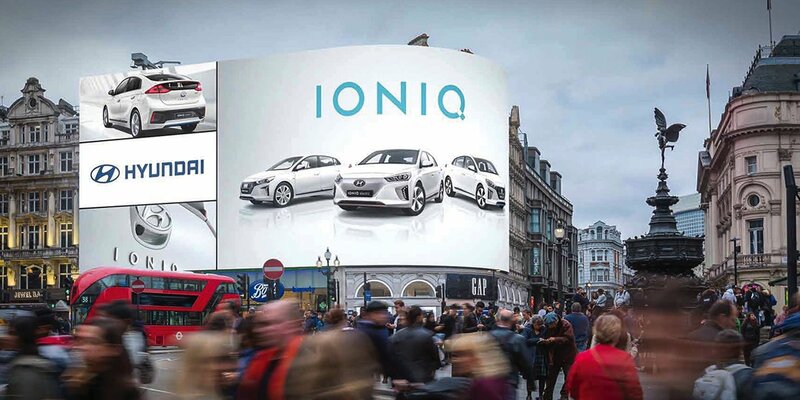 Transport Media is pleased to showcase some of its latest taxi advertising work, with a new campaign coordinated alongside world asset management leader, Snow Software. 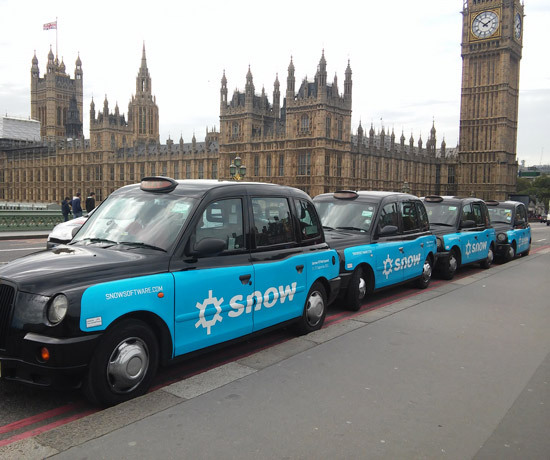 A fleet of iconic London black cabs has been decked out in the eye-catching sky blue branding of Snow in a campaign also promoting last weekend’s Gartner IT Financial, Procurement & Asset Management Summit. 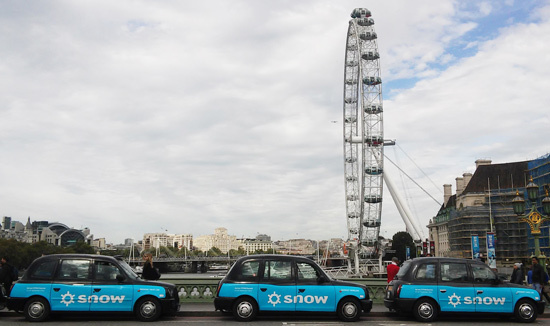 Superside advertisements gave Snow an increased brand presence across the capital, standing out in busy London traffic and encouraging London residents, shoppers and commuters to visit its website. Advertising with taxi supersides provides brands with a cost-effective marketing solution to promote themselves on the move. Delivering high-frequency exposure in crowded cities, superside advertising is a great way of reaching a large audience. Snow Software empowers thousands of organisations to optimise software licenses and reduce costs by managing software consumption across all devices and platforms. For more information on its range of services visit www.snowsoftware.com.